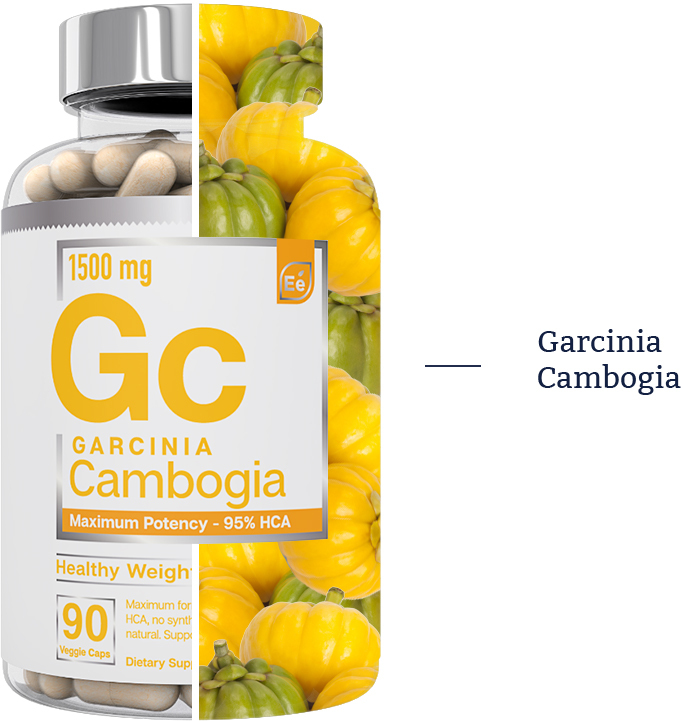 Essential Elements™ Garcinia Cambogia is sourced from the highest quality fruit in the world, formulated with the purest, most powerful and potent ingredients, and made without fillers, binders, colors, artificial ingredients, or synthetic additives. A potent 1425 mg of pure HCA extract, in accordance with clinical trials, ensures the best results possible. 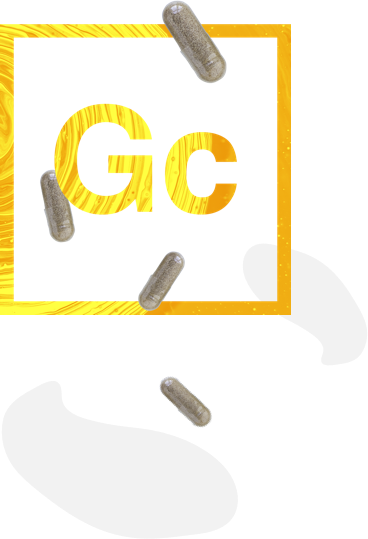 Hydroxycitric acid (HCA), extracted from the rind of the garcinia cambogia fruit, has been clinically shown to provide numerous benefits including appetite suppression, lowered cholesterol, blocked fat production, reduced accumulation of belly fat, stabilized blood sugar, and increased serotonin levels for improved mood. 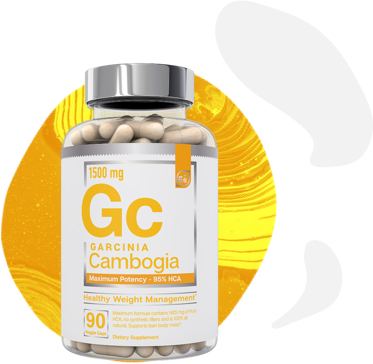 Created through a standardized extract process by which hydroxycitiric acid is extracted from the garcinia cambogia fruit, pure, 95% HCA is the highest potency garcinia cambogia found on the market today. Don't worry, we promise to never spam your inbox. We hate spam too.